Phoenix – April 2, 2015 – Beef Jerky Outlet, now operating 70+ stores throughout the country, has signed a lease for its newest location in Myrtle Beach, SC. The new store will be in North Myrtle Beach at the popular Barefoot Landing Shopping Center, and is expected to open in 2016. Congratulations to Vemma Nutrition Company on winning NAIOP’s Office Tenant Improvement Of The Year Award for companies with 50,000 square feet or less. 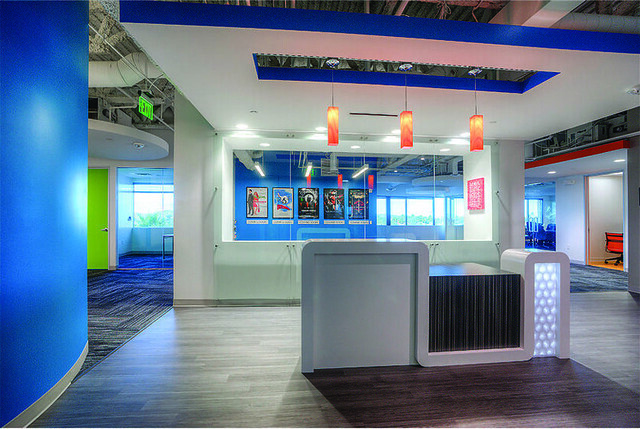 Vemma Nutrition Company built out a 50,000-square-foot call center in 13 weeks to create an energetic corporate headquarters in Tempe. 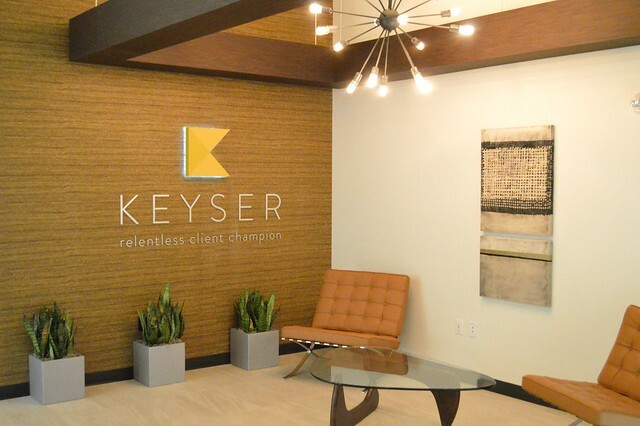 Keyser’s project management team planned and coordinated all aspects of the build-out through client move in. As the official energy drink of the Phoenix Suns, Vemma also included a basketball floor graphic to add the finishing touch to their work environment. Congratulations again to Vemma on receiving this outstanding award! Phoenix, AZ – March 19, 2015 - Menchie’s Frozen Yogurt has signed a lease for its 2nd Gilbert location at Gilbert Gateway Towne Center, on the Southwest corner of Power Road and the Santan Freeway. This will be the frozen yogurt shop’s 6th store in the Metro Phoenix market. The new Gilbert store is expected to open in Summer 2015. Shared use kitchen office space areas are a must for companies these days. Employees looking for an escape can utilize the kitchen area to rest, relax and hatch new ideas with coworkers. Your kitchen office space area is essential for employees. That’s why we’ve compiled photos of some awesome kitchen office space areas – from Airbnb to GitHub – in hopes of inspiring you to invest in an area that employees like to spend time. Airbnb’s huge kitchen area gives employees a place to escape. Github’s picnic table style benches with chandeliers overhead give the kitchen office space a feeling of importance. Dropbox’s kitchen resembles your favorite coffee shop with a clean, cafe feel with a walk up counter in an open space. Automattic has a beautiful kitchen office space area that exposes natural wood from ceiling to staircase. The kitchen area at Pinterest headquarters is a main focal point in the building with plenty of long, picnic style seating. Instagram has a simple kitchen area on wheels. With a few retro furnishings, this kitchen office space area pays homage to the vintage styling of the Instagram service. The kitchen office space area at Hotel Tonight resembles that of a luxury, 5 star hotel. With dropdown lighting, exposed ceilings and clean, white tiling throughout, this kitchen is one we wouldn’t mind spending some time in. #Comfort. That’s about all you need to know about Twitter’s kitchen space. 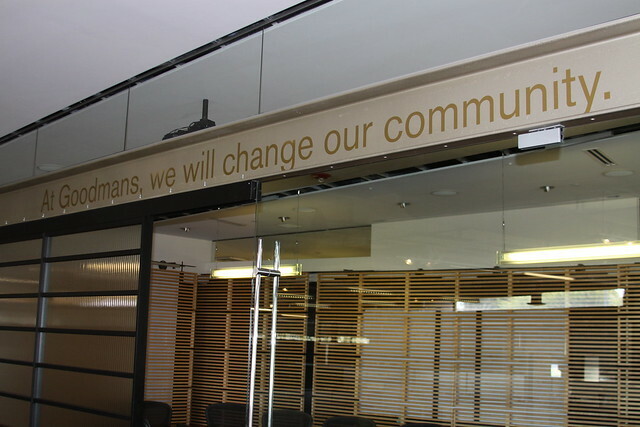 The buffet style space gives employees plenty of healthy eating options, and the hashtag is a subtle reminder of the platforms unique service. If you stumbled upon StumbleUpon’s kitchen area, you’d notice the bar style seating with the beers on tap in the back. Friday afternoons must be a good time. The stylish kitchen area at Yammer reflects the company positioning as a professional social network. What awesome kitchen office space areas have you visited? Let us know on the Keyser Facebook page. Phoenix –March 12, 2015 – Five Guys Burgers and Fries has signed a lease for its newest Metro Phoenix store at Legacy Village- on the Northwest corner of 24th Street & Baseline Road. This will be the 18th store for the franchise in the Metro Phoenix market. Phoenix –March 9, 2015 – Once Upon A Child, one of five popular Winmark re-sale brands, has signed a lease for its newest store in New Hartford, NY at Crossroads Plaza- near the Seneca Turnpike and Middle Settlement Road. This will be the 11th store for the franchise in the state of New York. For a tech startup, working long hours, brainstorming, and problem solving are daily occurrences. Maintaining a creative space builds morale and fosters creativity. However, being a startup doesn’t necessarily allow for a decorating budget, but this doesn’t mean that you have to throw in the towel. 1. Pick a theme for your office. What’s your company culture? Is it bright and vibrant? 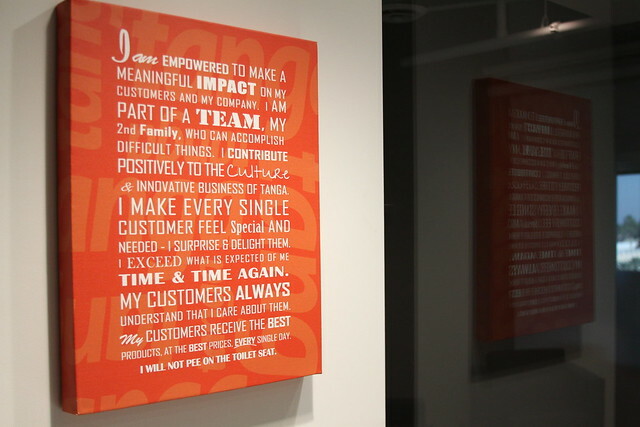 Take a lesson from Tanga to pick a theme for your office that matches your company culture. 2. Add unique touches that inspire you. 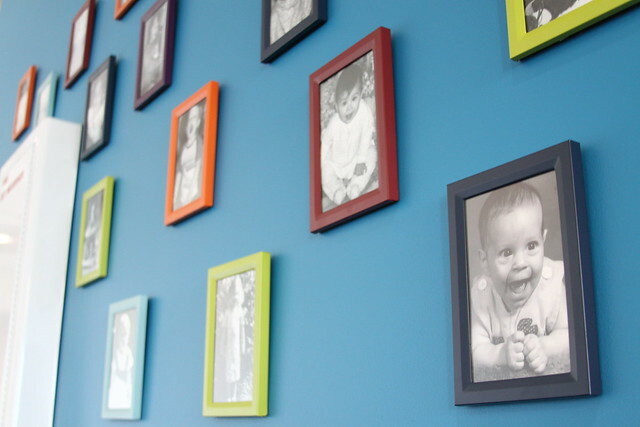 Pick meaningful colors that help you embrace your space and photographs that either reestablish your theme or add sentiment like a family photo. 3. Anything on your desk can transform into decoration. Think staplers, tissue boxes, pens, tape holders, calendars. If you’re more on the creative side, you can even make something that adds personality to your space. 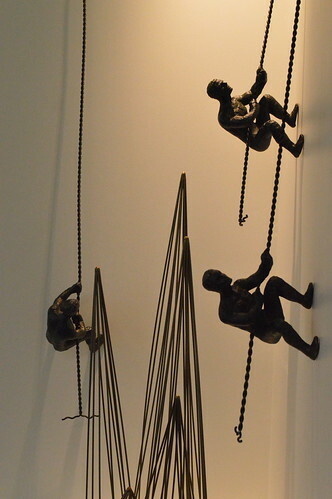 Themed figurines and accessories can turn your desk into a conversation starter. 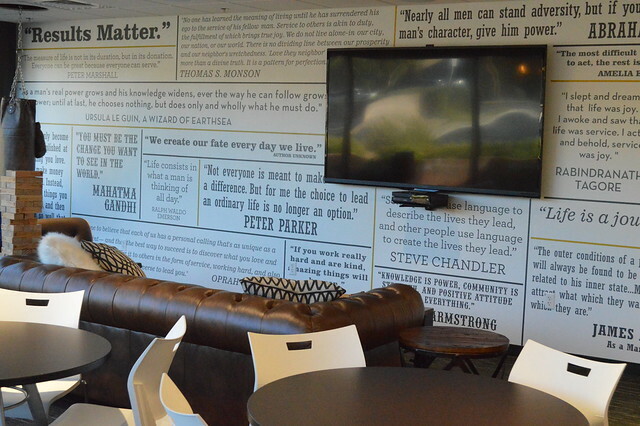 At Keyser, the favorite quotes of employees provide a motivational backdrop in the break room. 6. 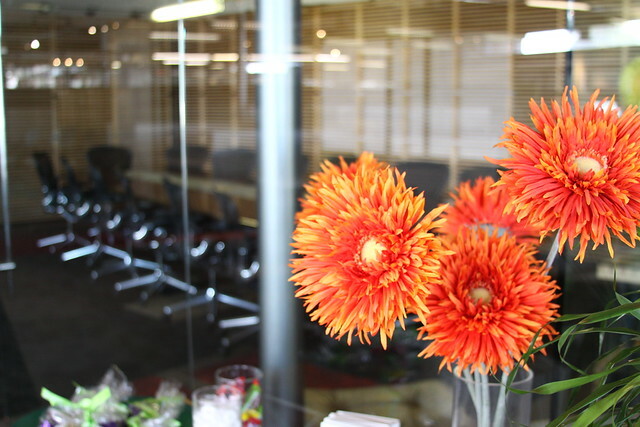 Get a plant to add life to your office. Placing plant life in the reception area greets visitors with a fresh perspective. 7. Bring in the games. 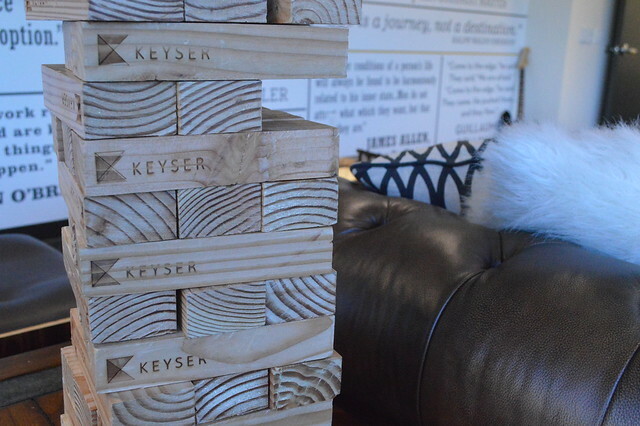 The essential office decorating idea for tech startups are the games employees can play on break. 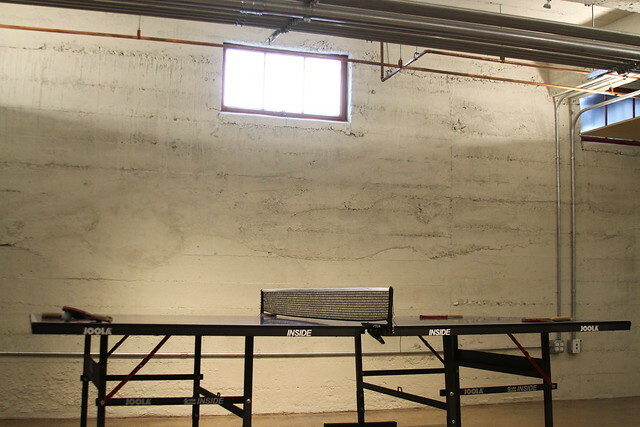 Ping pong and jenga are good go to games. 8. Add your company values. 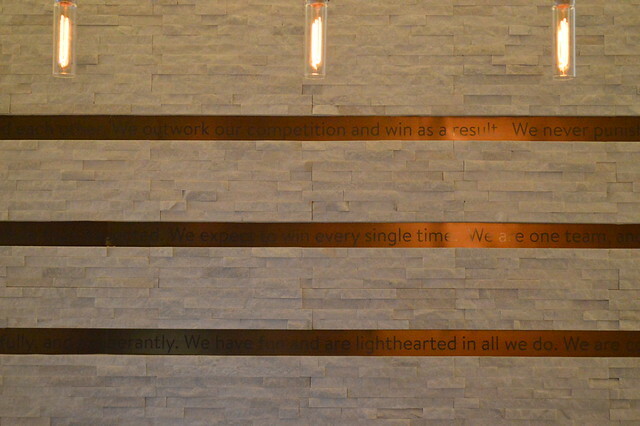 Remind employees about what your company stands for with values and manifestos displayed around the office. 9. Add a meme wall. Adding an inside joke can bring an office to life. One tech startup owner was obsessed with keeping the toilet clean. 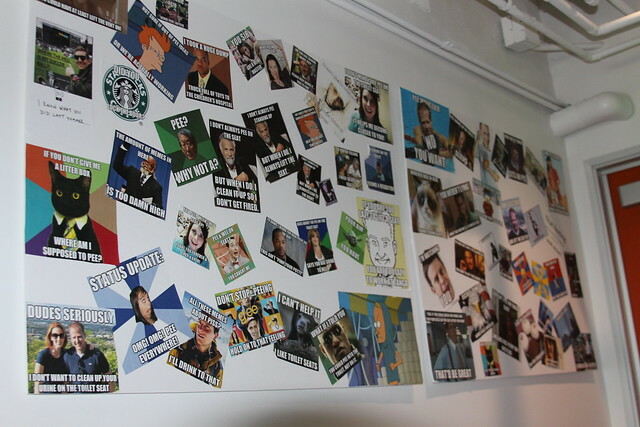 So naturally, employees started a meme wall devoted to the obsession. 10. Put employees at the forefront. 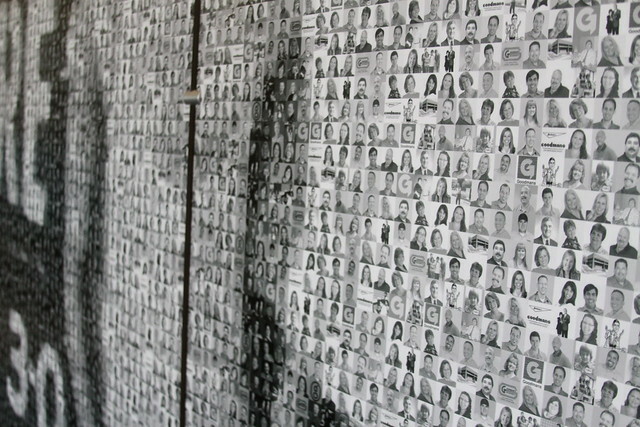 Startup employees make or break the business. Pay homage to the employees who are putting everything they have into make your startup a success. For much larger spaces – a projector, painters tape, and your favorite color paints can be used to create cool images on the wall. Also making “statement walls” by covering certain sections of walls with unique wallpaper can tie everything together. Any way that you can personalize your space and make it feel less ordinary will stimulate innovation and lead to you loving your space.